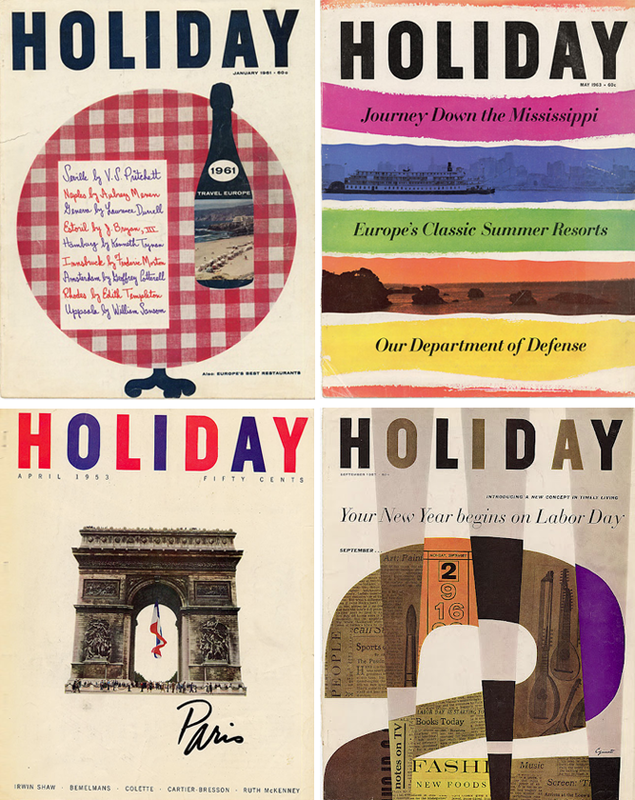 Been trying to inspired today to begin a bunch of new projects and I came across these amazing covers to Holiday Magazine from the 1960’s aren’t they amazing?! 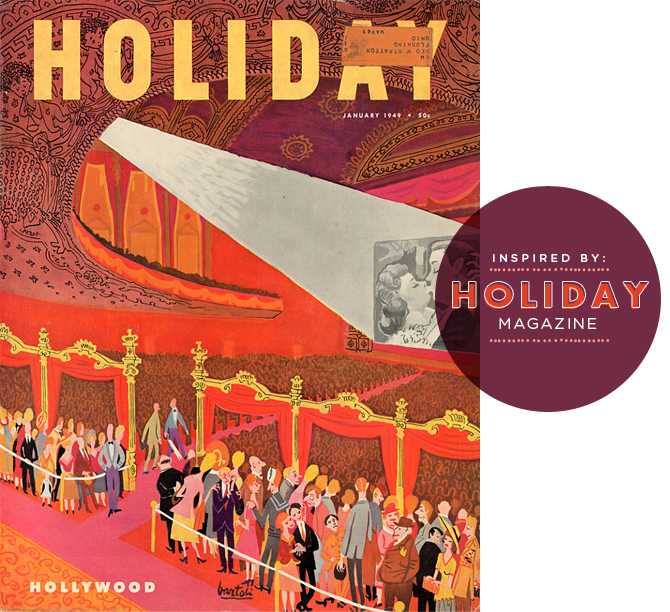 I love the colors, the combination of illustration and vintage type. So fun! Not sure if fits any current projects but it is amazing inspiration for sure. Anything good that has been inspiring you today?